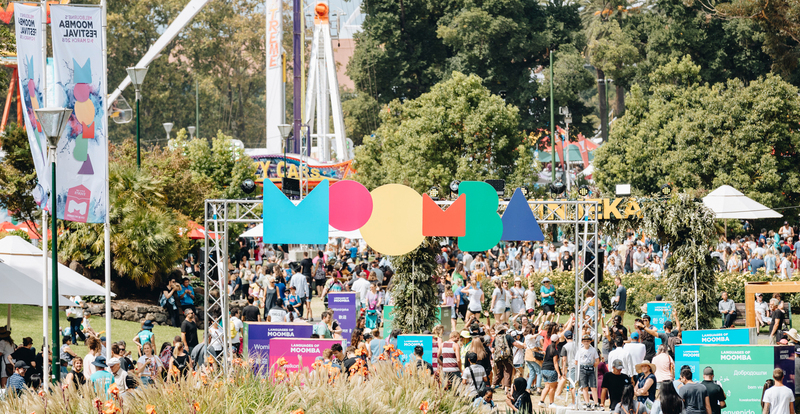 Proudly presented by the City of Melbourne, the iconic Moomba Festival showcases a jam-packed, fun-loving and family-friendly program of events and activities along the banks of the Yarra. Release your inner adrenaline junkie on the carnival rides, check out world-class athletes water ski and wakeboard down the river, enjoy performances from talented artists, catch the wacky Birdman Rally and much more this Moomba long weekend. Australia’s largest free community festival, Moomba, returns March 8 – 11. A much-loved staple on the Melbourne events calendar, Moomba attracts over 1.3M people each year. With carnival rides, nightly fireworks and iconic events such as the Moomba Parade and Birdman Rally, Moomba’s family-friendly program has something for everyone. 65 years on Moomba Festival is wise with age, steeped in tradition, but undoubtedly young at heart – just like the city it calls home.